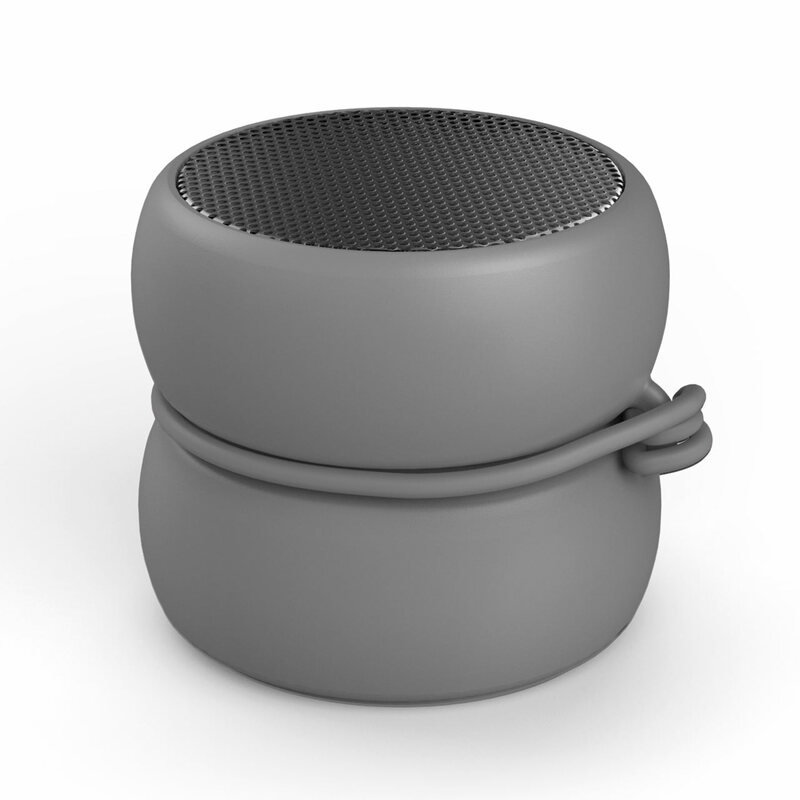 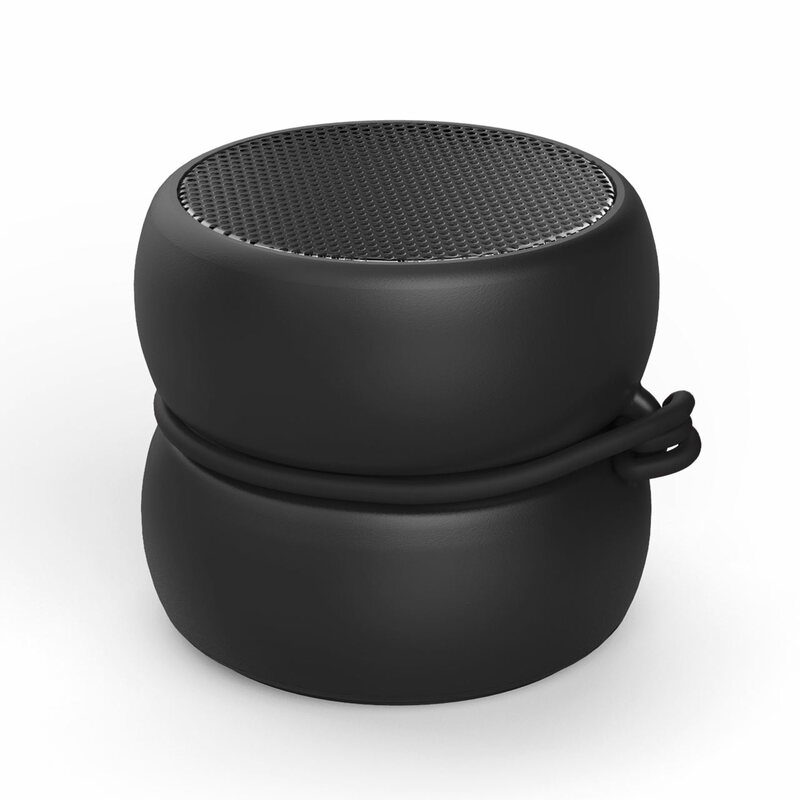 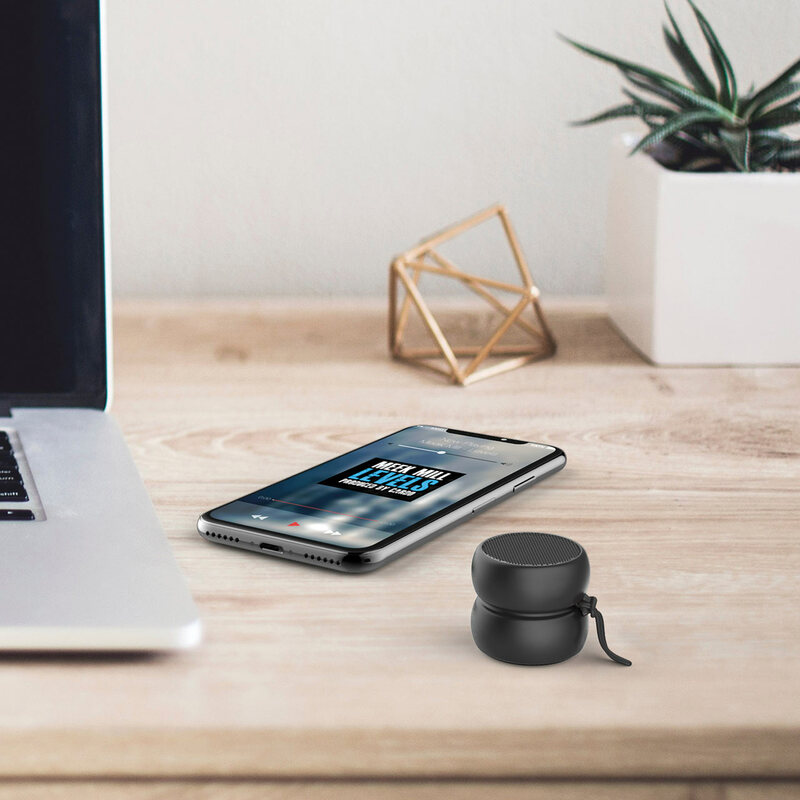 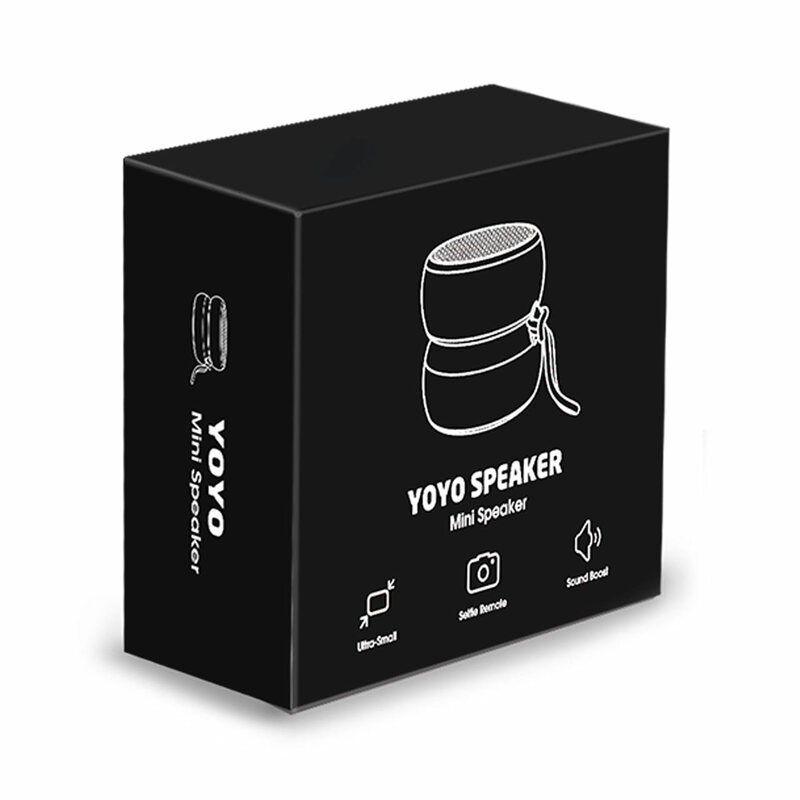 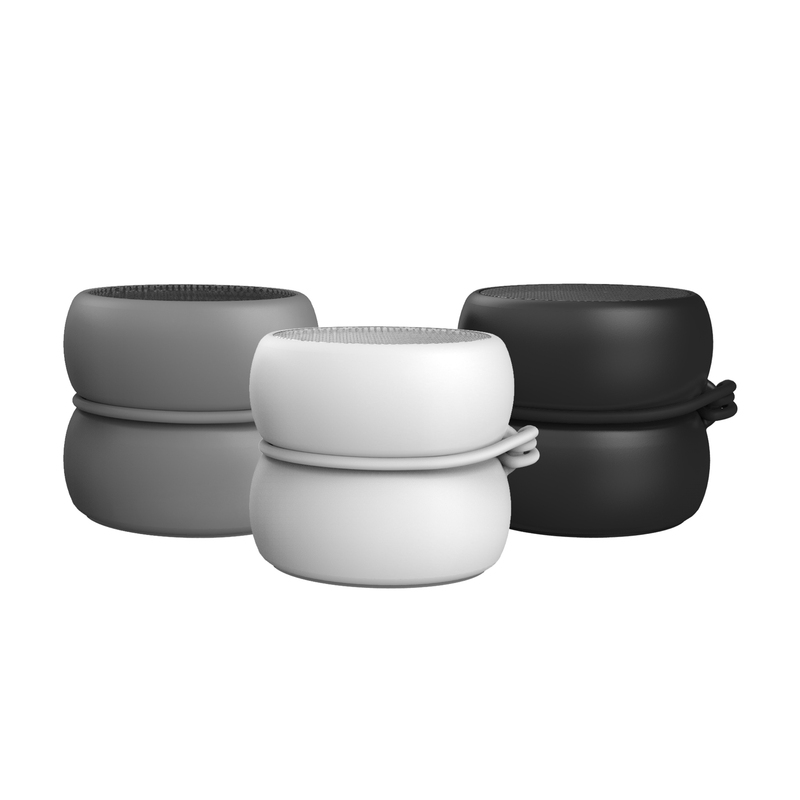 This NEW super small speaker from Xoopar will surprise you with it’s booming sound! 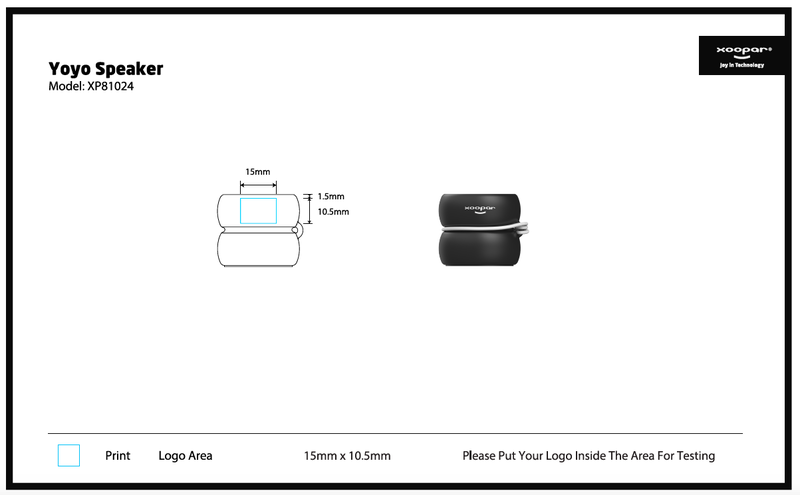 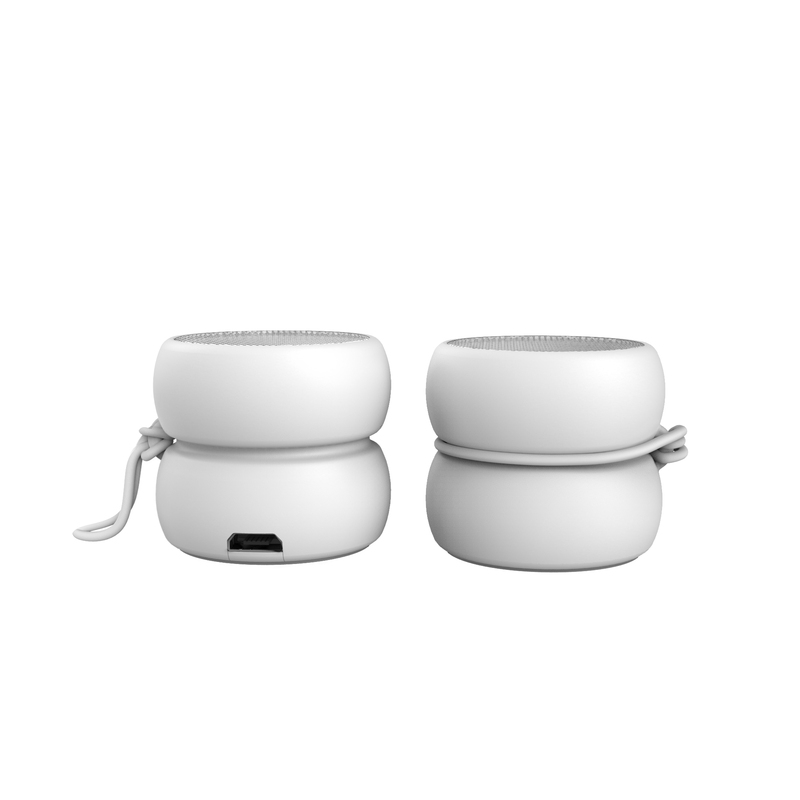 Pair the speaker to a second one for a True Wireless Stereo experience and use the silicon band to carry it anywhere. 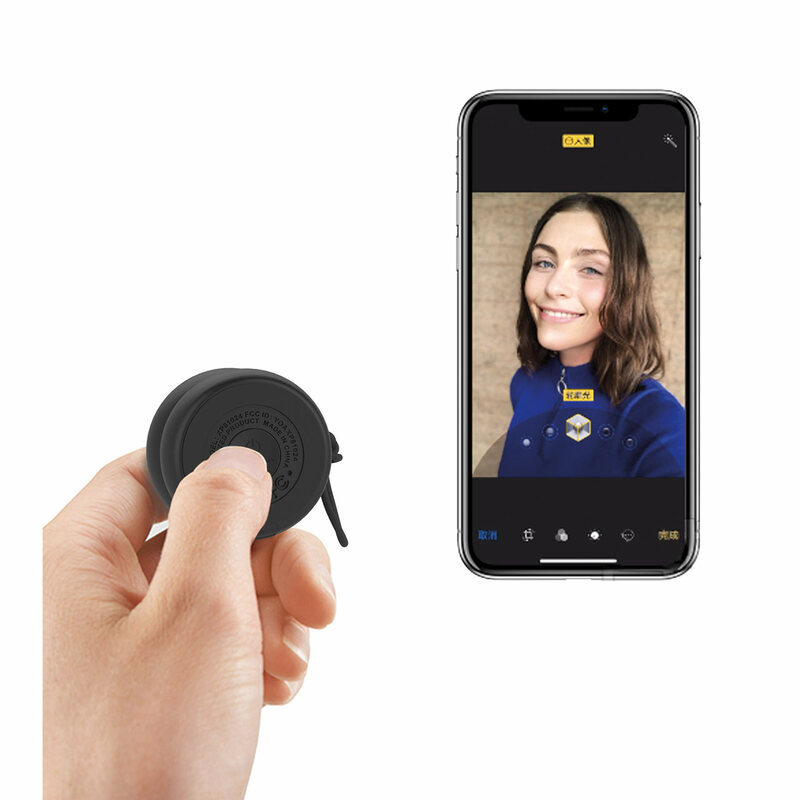 The built-in selfie remote allows you to capture every moment. 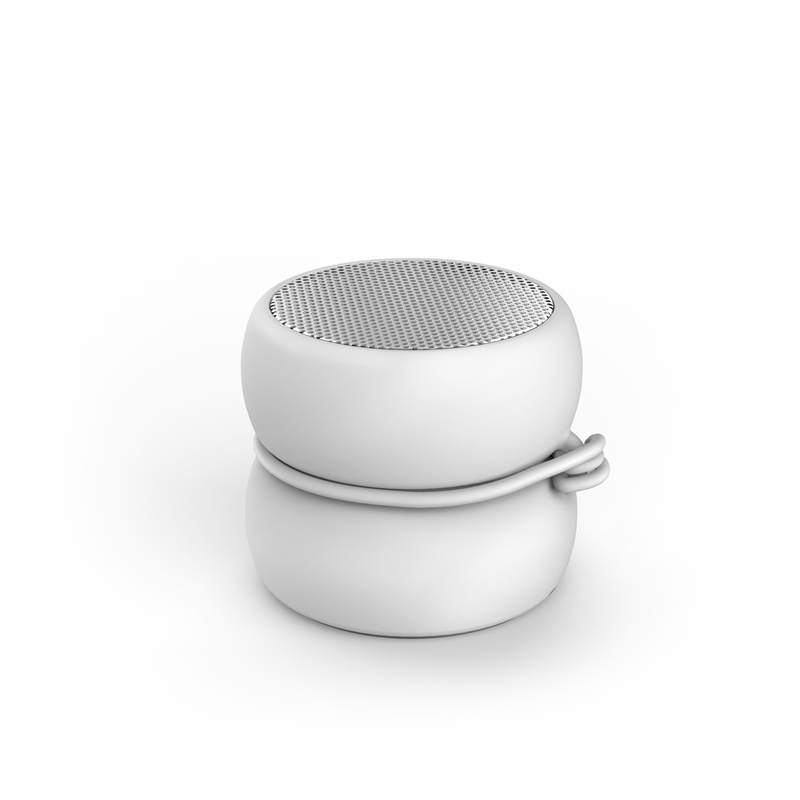 The perfect gift for a small gesture.